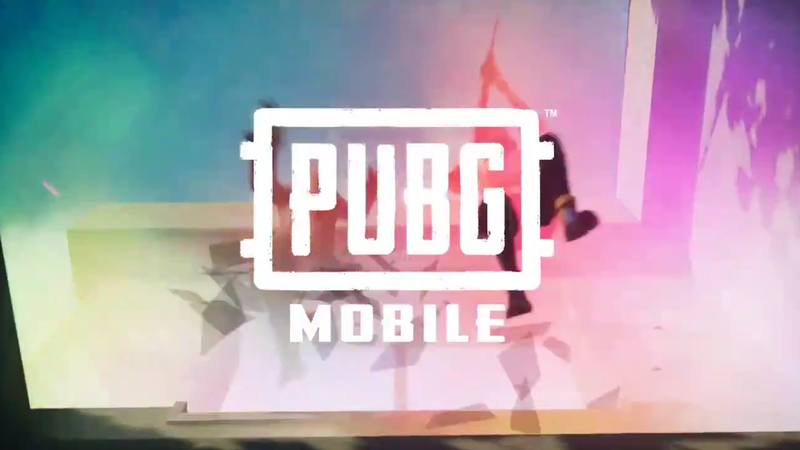 Vivo Electronics Corp. has joined the upcoming PUBG Mobile Club Open 2019 as the event’s title sponsor as Tencent and PUBG Corp. continue to push into the mobile esports scene. The open, which is split into both a spring and fall split, will feature semi-pro and fully professional players from 10 different regions that will compete playing the mobile version of PUBG’s popular battle royale. This falls into place following several other events that have been run for the game over the last year. This event will not only be the longest tournament in PUBG Mobile history, but it will also feature the biggest prize pool. The original number for the event was set at $2 million, but now with the addition of Vivo, that total has gone up to $2.5 million. Vivo will not only sponsor the event monetarily, but it will also provide the phones that competitors will play on during the tournament. This event has no bearing on the ongoing National PUBG League, which launched its inaugural season in January and just wrapped up its first phase. The spring split of the Club Open is in the online qualifiers stage, and those will last until March 31. From there, the spring season will enter the regional group round, which will lead into the global finals in July.